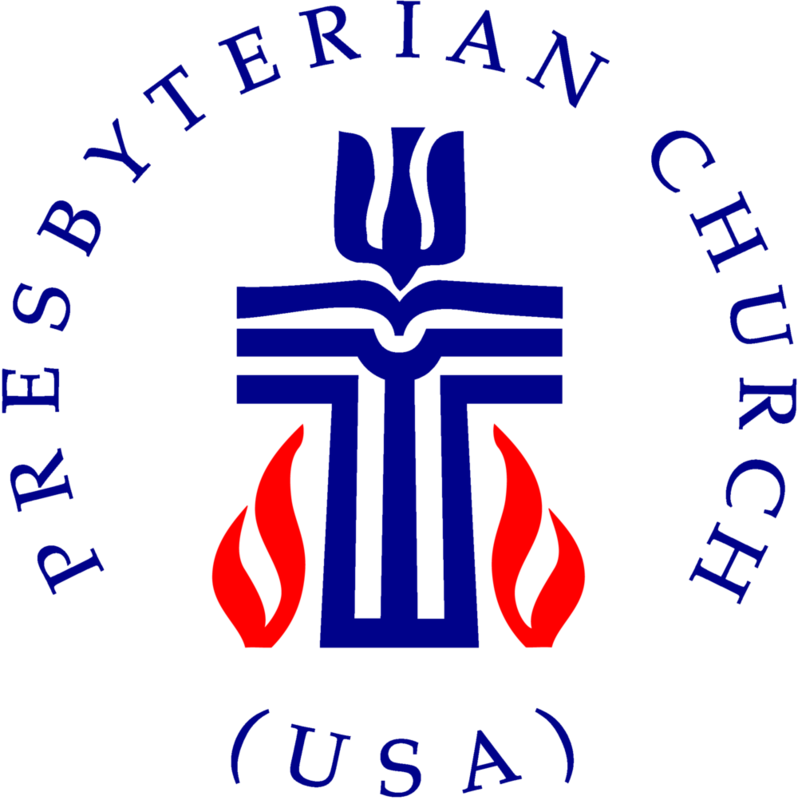 University Presbyterian Church (UPC) is a worshiping community of more than 300 members, along with many other community members who occasionally join us for worship, education, mission and special events. The congregation is led by a Teaching Elder / Pastor and the Session, a group of lay church leaders (men and women) who are elected by the congregation and ordained as ruling elders. Along with chairing Session-established committees, the governing group also leads the congregation in its worship, education and mission through establishing and managing the budget of the Church, determining the use of Church property, and providing the staffing to support the congregation in its ministry. Ruling elders serve rotating terms of three years. The congregation is also served by a Board of Deacons, a group of church members identified by the congregation as having special gifts for the care and support of members of the congregation, their families, and people beyond the congregation. Deacons pay special attention to those who are lonely, sick, or hurting in any way. They coordinate receptions for memorial services and food for people recovering from surgery, and link people with support from other church members, among many other services. Deacons are elected and ordained to serve in three-year terms. Each church member or regular attendee is part of a “parish,” and each parish is served by a Deacon. For a more complete list of volunteer opportunities, email upcsa@upcsa.org and ask for an updated copy of our volunteer brochure.